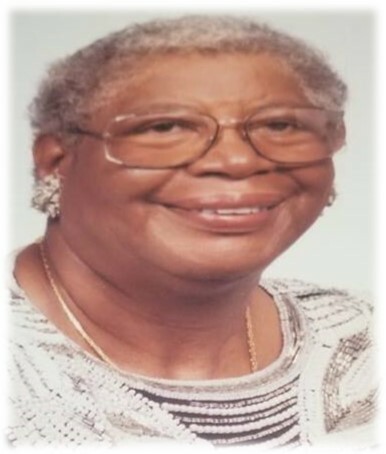 Winnifred J. Reece, 72 of Orlando Florida passed away on Tuesday February 19, 2019. 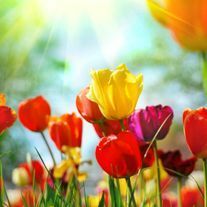 Mildred Watson, 80, of Winter Haven, passed away on February 15, 2019, under the care of Hospice. 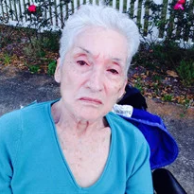 She passed away in Orlando Florida on February 18, 2019. 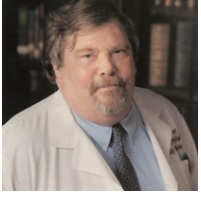 Jim Fulkerson, of Orlando Florida, passed away February 18, 2019, at the age of 60. Add TDr. 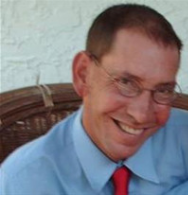 Scott Jay Warner, 64, of Orlando, Florida passed away this Wednesday, February 13, 2019. 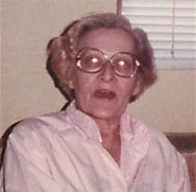 Ann Lyerly Blankenship, age 92 died in Jacksonville Wednesday February 12, 2019. 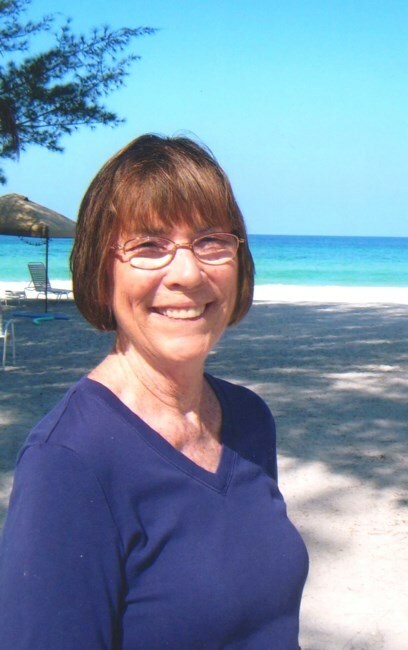 Virginia Jo Riddle, DiPietro, “Ginny”, 75, of Apopka, FL, went to be with the Lord, Wednesday, February 6, 2019. 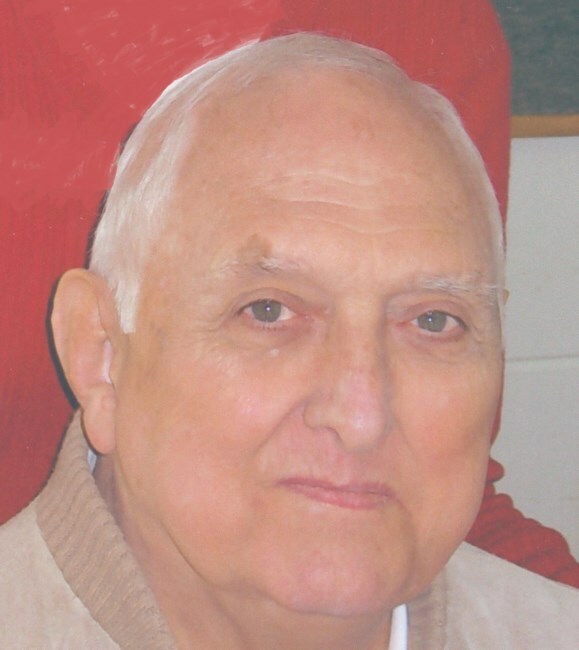 James Lang Hamilton, 81, of Orlando, Florida passed away peacefully at his home on February 7, 2019. 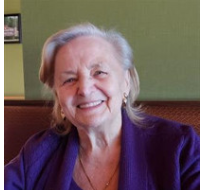 Lenore Stacey Gonzalez passed away on February 06, 2019. 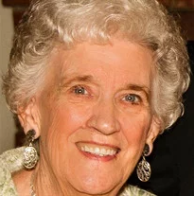 Mrs. Kathleen Kaus Turpin, 88, passed away on February 6, 2019 in Orlando, Florida. 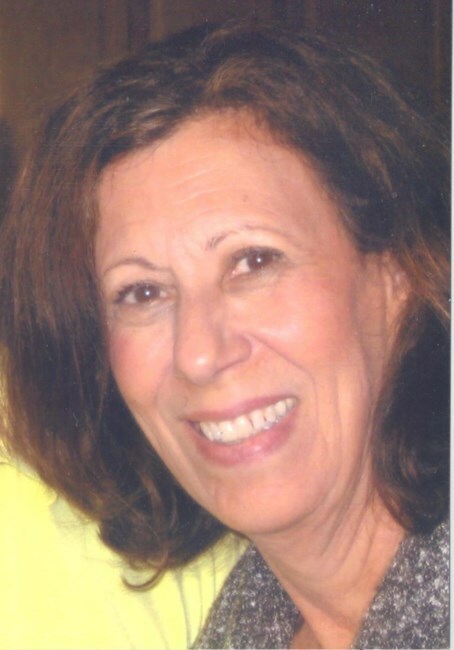 Maria Rita Hirsch, 68, passed away February 6th, 2019. 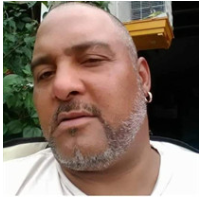 Carlos De La Hoz, of Orlando Florida, passed away February 1, 2019, at the age of 48. 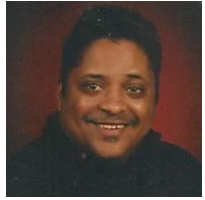 Valentin Mejia Irineo, age 36 of Ruskin, Florida passed away Wednesday January 30, 2019. 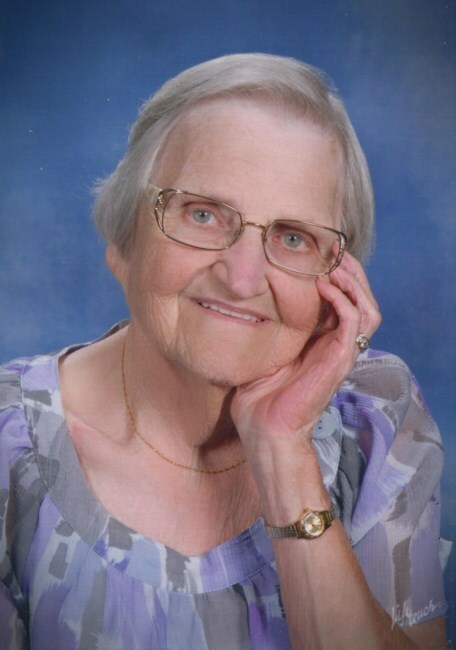 Jeanette Viola Nelson passed away on January 30, 2019. 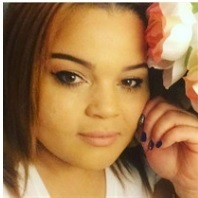 Melody F. Acevedo, of Orlando Florida, passed away January 28, 2019, at the age of 32. 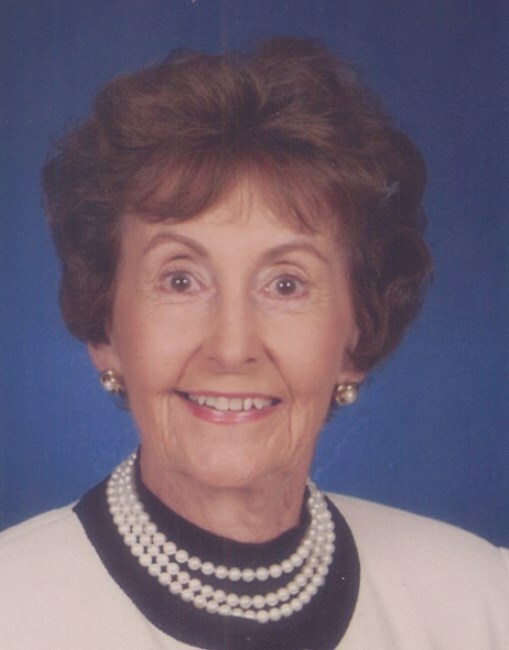 Ruth L. Taylor, age 91, passed at Cornerstone Hospice House in Tavares, Florida on Sunday, January 27th after suffering a stroke on January 22nd. 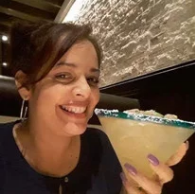 Olga M. Rivera passed away on January 27, 2019. 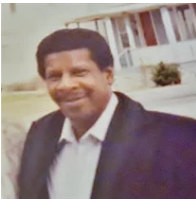 Fred Andrew Jefferson of Winter Garden, Florida passed away on Wednesday, January 23, 2019. 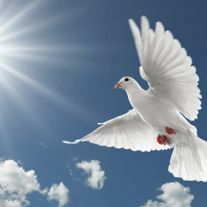 Ida Pearl Jones passed away on January 15, 2019.